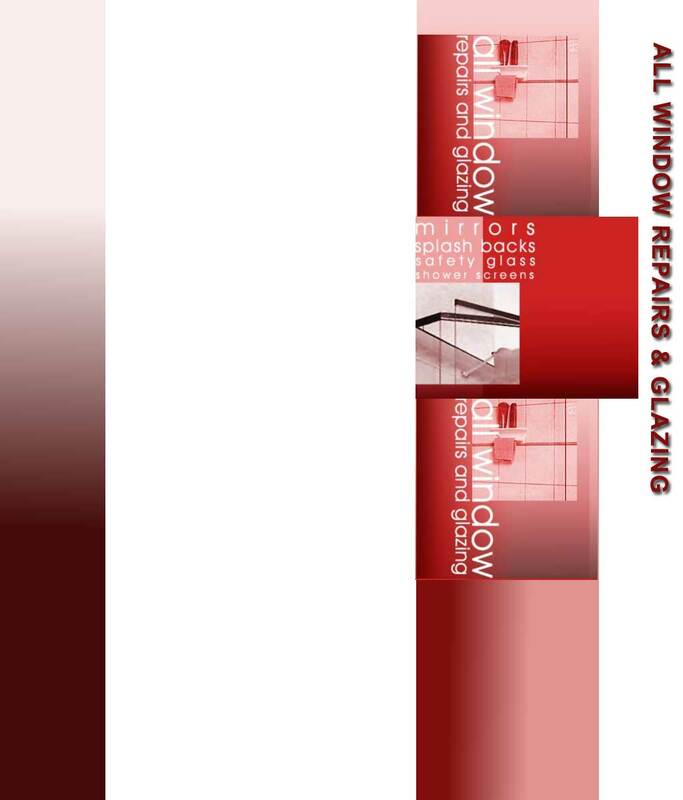 All Window Repairs & Glazing have always prided themselves on doing the job right. 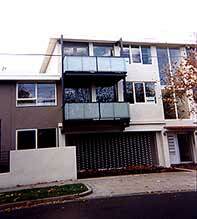 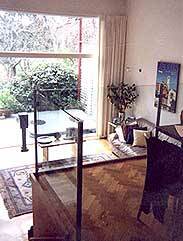 We have completed numerous work for both domestic and commercial dwellings. 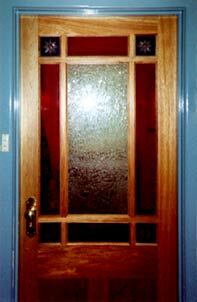 When you are in need of a quick replacement, then we are the people for you.